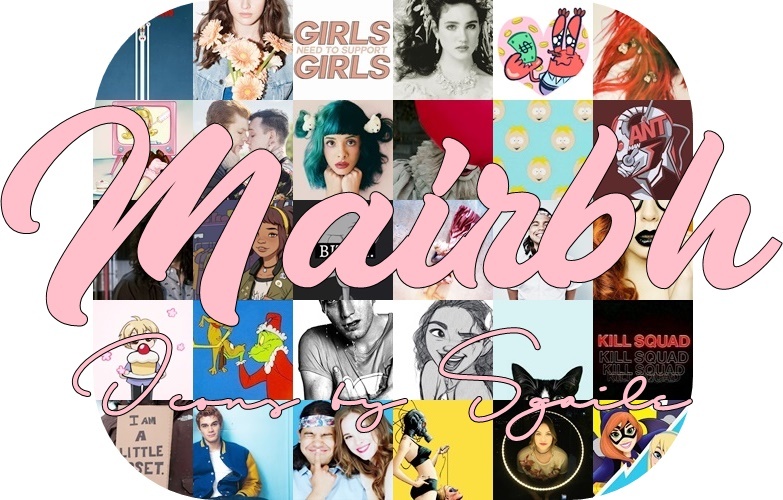 Welcome to mairbh, the icon journal of sgaile. All entries are now PUBLIC; however, some past entries are private due to icons no longer existing on the image host site (sorry!). I hope you like what you see, and please feel free to join the community! I think it's time for another friending meme, eh? Let's mingle and give our friends feed a little jumpstart! Another icon dump? What's going on?! I figured after how successful last year's friending frenzy was, we should give it another go this this! Want your own tree for your friends to leave gifts under?